Our modules are ideally suited for building integrated photo-voltaic (BIPV) applications and can replace conventional structural and decorative elements of buildings' exteriors, including, but not limited to, roof panels, skylights, awnings, façades, and even windows. 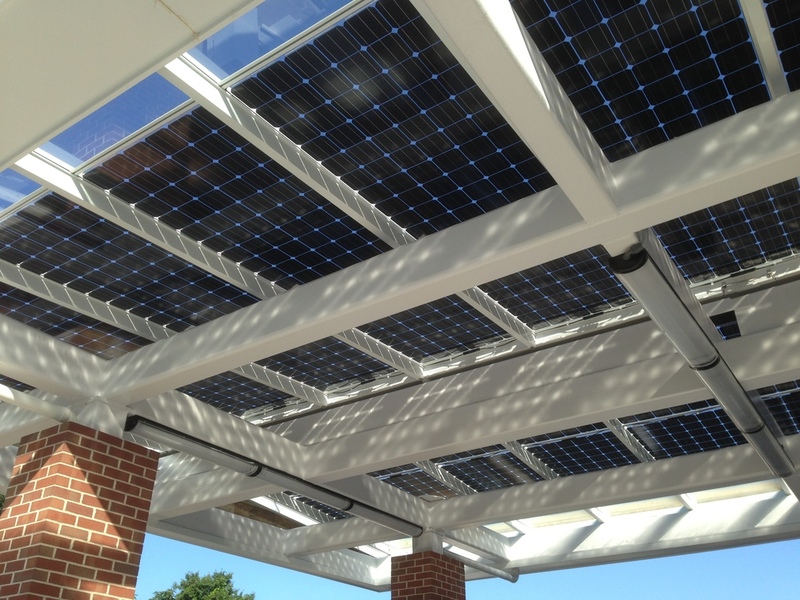 Our premium product is frameless, glass-on-glass and bifacial, making it both easy to integrate into watertight structural elements and architecturally stunning from every angle. 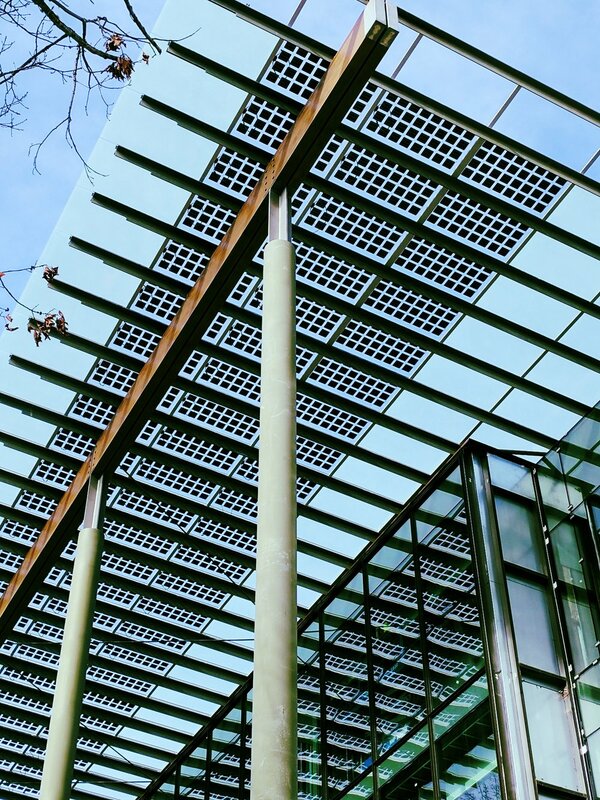 Two layers of tempered laminated glass provide strength and safety for BIPV applications making them perfect for residential, office and commercial buildings. Overhead installations of our modules help better utilize light that is naturally available, harvesting direct, diffuse, and ground-reflected light. The latter two are NOT available for collection by traditional modules. For details on overhead applications and the benefits of additional energy harvesting, please contact us. Prism Solar's bifacial product is the clear choice for all overhead applications, be it parking structures, canopies or electric vehicle (EV) carports. 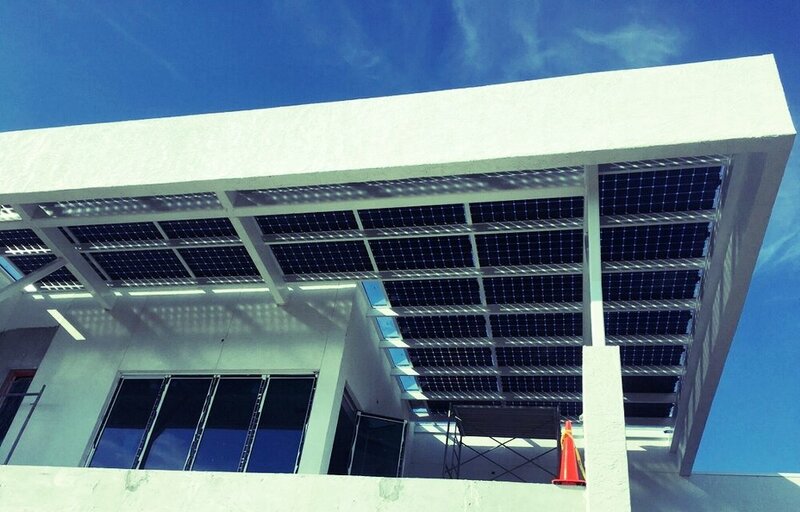 More power, seamless installation and less cleaning make Prism Solar the ideal choice for vertical applications. 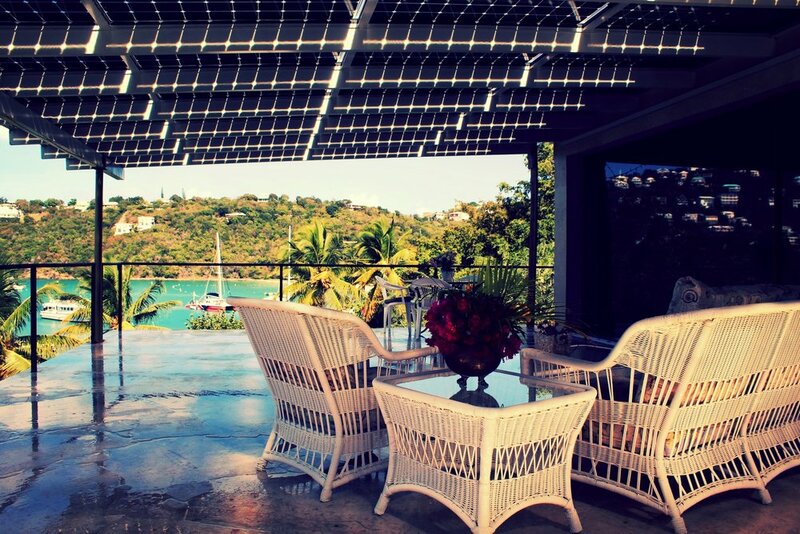 Prism Solar's unique modules allow for unprecedented vertical applications that have been historically unachievable for traditional solar modules. Our product integrates seamlessly into balconies, hand railings, fencing, and building façades. The ability to harvest light from both sides of the module allows us to outperform any traditional solar panel: bifacial modules mounted vertically can easily exceed the energy per nameplate watt rating (kWh/kW) produced by traditional modules mounted even at latitude. Low light conditions are not an issue, Prism’s bifacial technology makes complete use of all direct, diffuse, and reflected light. There is no grounding: this saves on materials & labor, and produces a clean, aesthetically pleasant and seamless installation. The soiling rate is also drastically reduced when mounted vertically, a property especially useful in regions where excessive snow or sand persists. Moreover, in those regions our modules will benefit from an additional boost in energy harvested due to the high reflective indices of both sand and snow. One example is our vertically mounted custom Solar Fins that can be used in a variety of configurations, if combined with LED lights and batteries, these solutions yield fully autonomous local power-centers for a plethora or potential applications. With our beautiful Solar Fins, street posts are not only gorgeous, environmentally friendly and über high-tech, they offer major infrastructure savings by not requiring running tremendously expensive power lines, allowing to provide a myriad of energy-requiring services even in the most remote places at a fraction of the current cost. 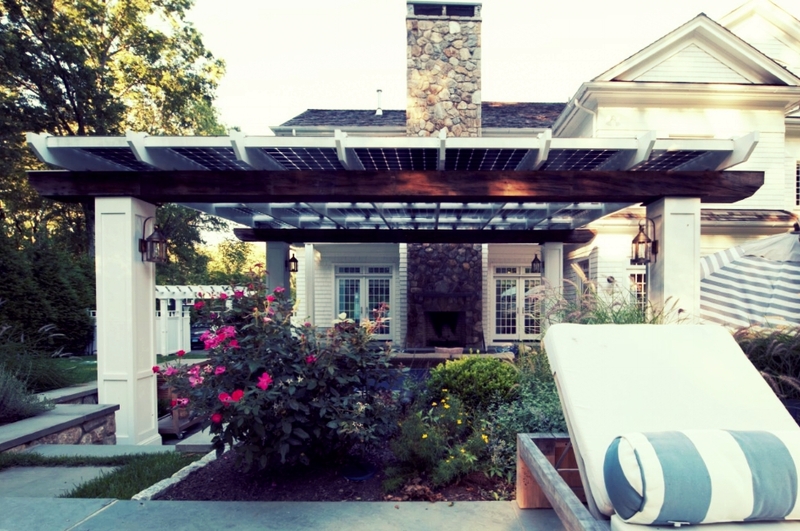 Prism Solar is the leading custom solar developer. Whatever your creative vision may be, and we will exceed your and your customer's expectations.